I am not a constructor with any track record of note, and do not have enough test equipment to be one. Radio is my recreation, and while I have quite a lot of technical knowledge, I have never considered electronics as a hobby. So it is that when rigs go wrong, I need to send them to the repair shop. 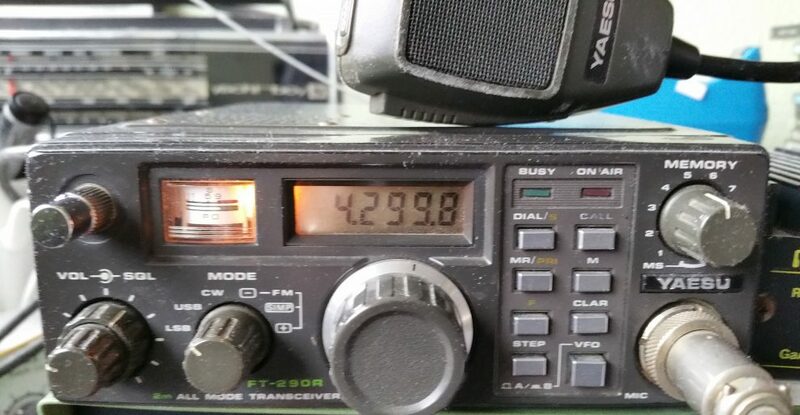 Two of my Yaesu FT290Rs (yes, I know, I like them) failed on the same day. I had used Kent Rigs before so telephoned Mick to check it was in order to send them to be mended, which it was. Ten days after their receiving the rigs, I was told they had been mended and working superbly. This is marvellous and quick service for which I am very grateful. I recommend Kent Rigs if you need any of your equipment, of whatever age, fixed.